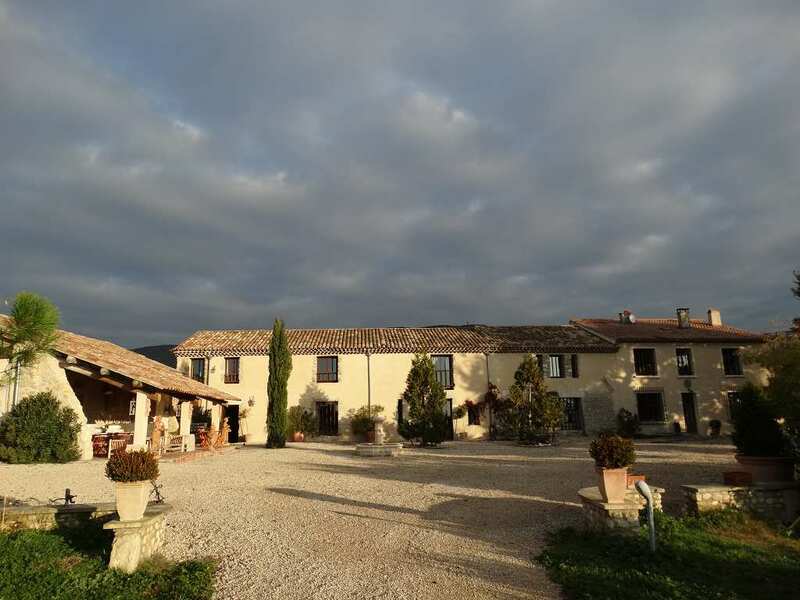 Attractive character farmhouse of the 16th century, near LOURMARIN with a natural spring that flows all year long, basin and lake. 700m2 of which 450m2 are tastefully renovated Another house of renovated 150m2 A caretaker apartment of 70m2. 24 ha in one piece, small well maintained vineyard of 3.5 ha Olive-grove of 100 trees. Contact us for more details.